I love seeing happy and contented babies and mothers. If you’re wanting to raise any issues you have about your baby or toddler face-to-face in your own home environment, where both you and your child feel safe and secure, then an in-home consultation will be just right for you. 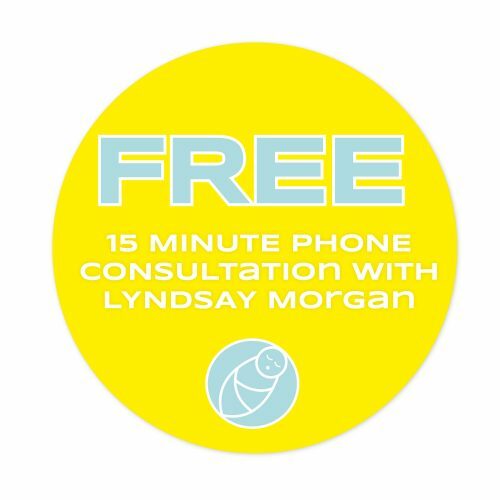 We will start with my FREE 15 minute telephone consultation before hand so we can get to know each other and find out what issues you may be having. Then when I come round to see you we can get straight into your areas of concern. Please note: The in-home consultation is for four hours which can be broken down into 2 x 2 hour or 4 x 1 hour lots over a 1 month period and are limited to the Bay of Plenty region.